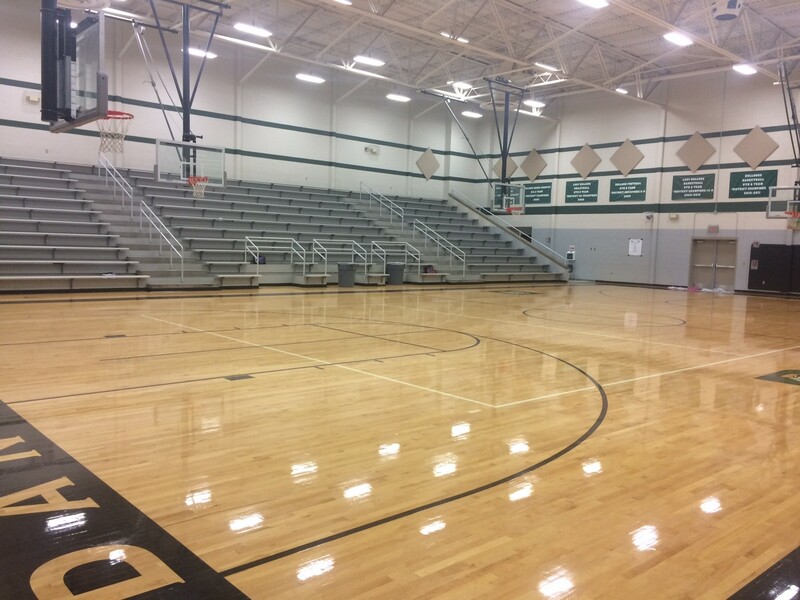 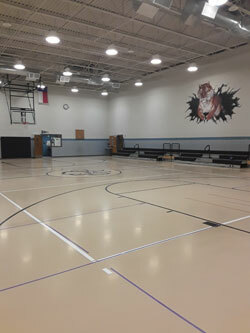 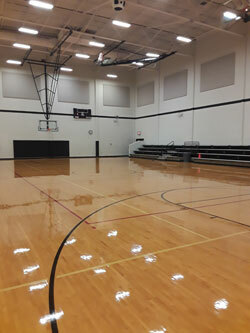 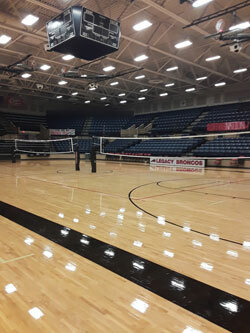 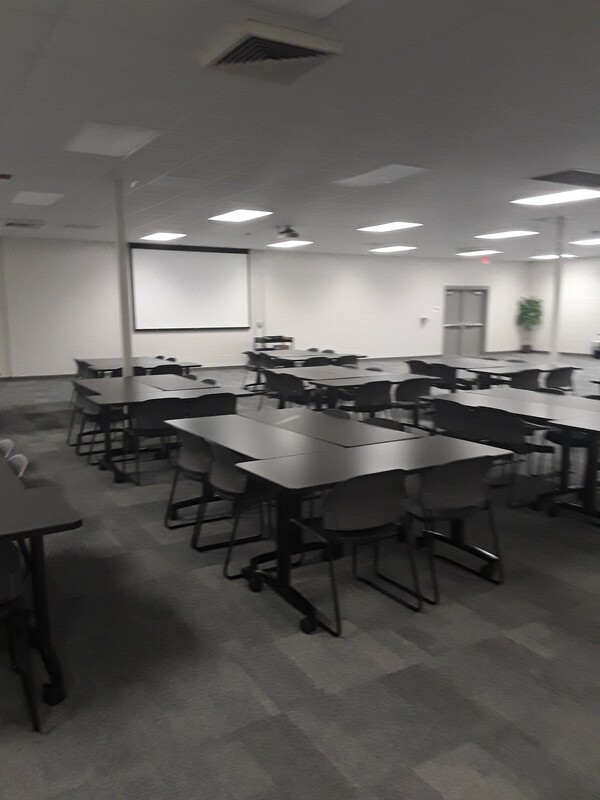 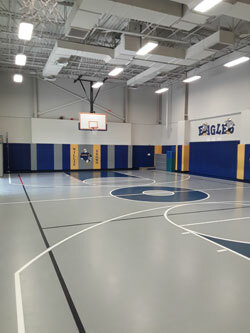 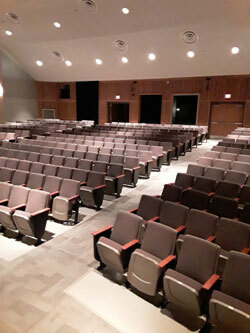 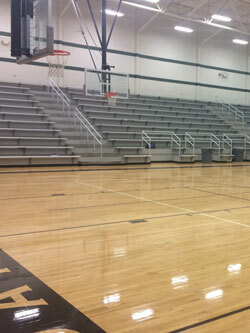 Thank you for your interest in renting a facility with the Mansfield Independent School District. 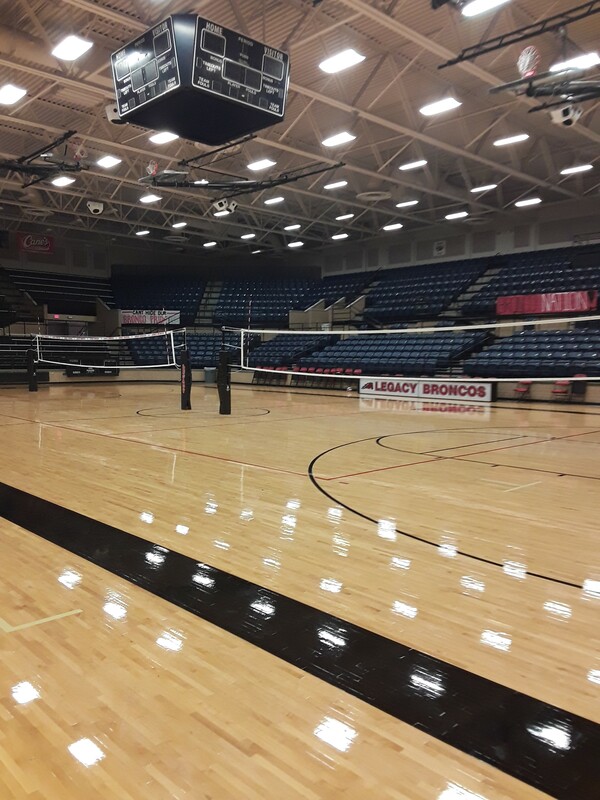 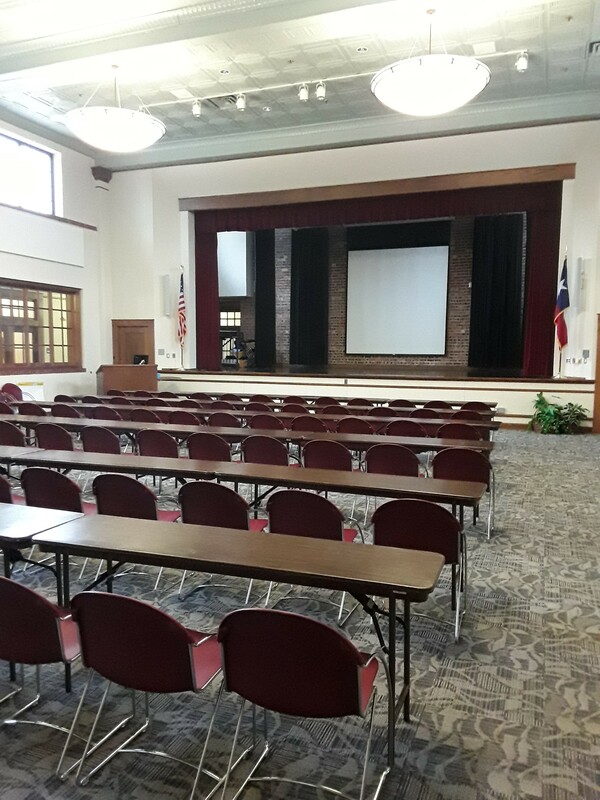 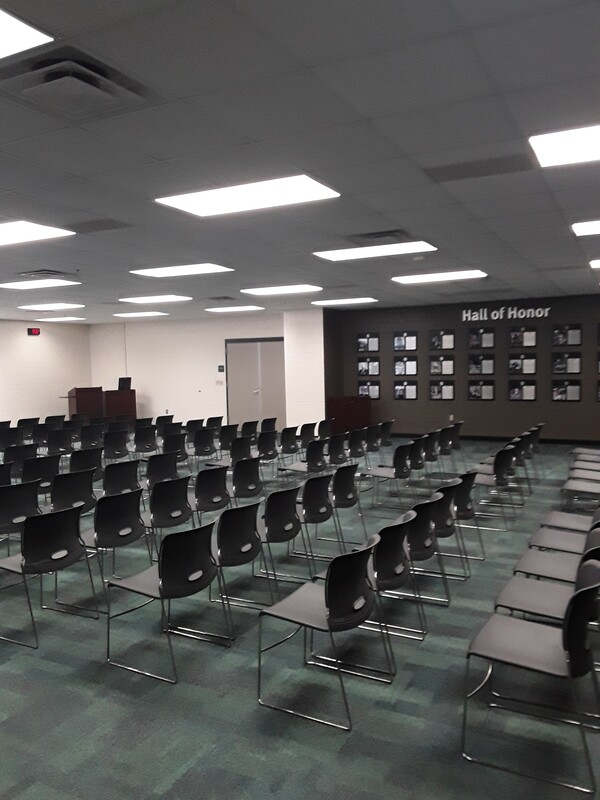 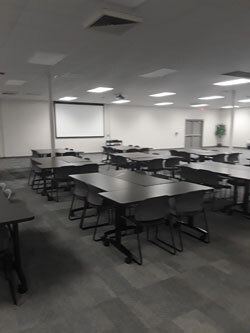 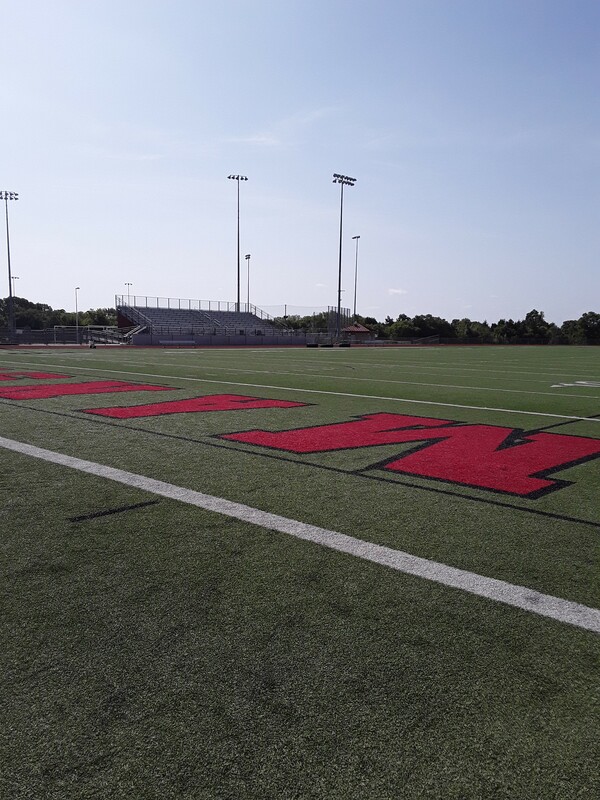 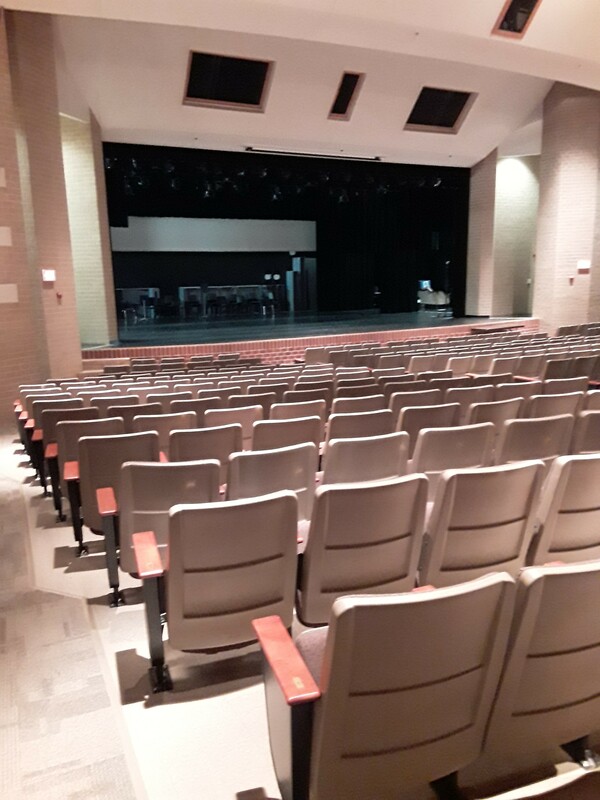 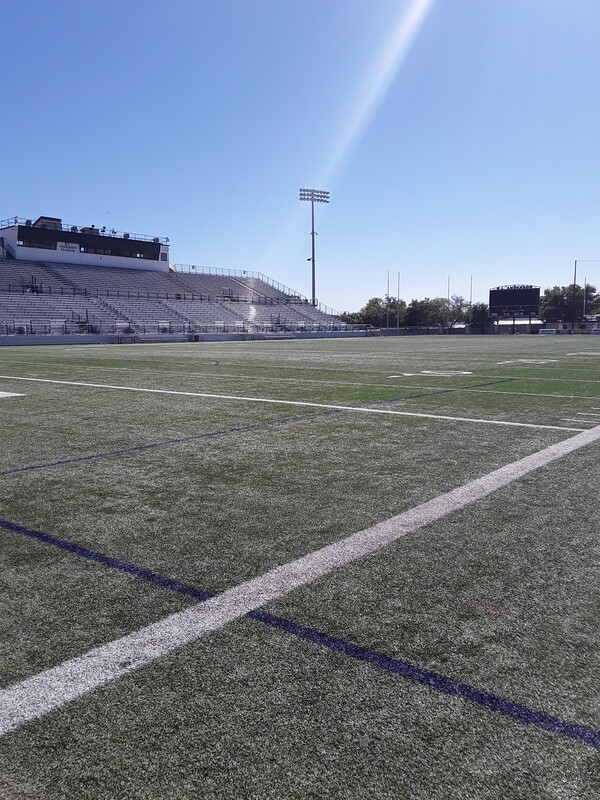 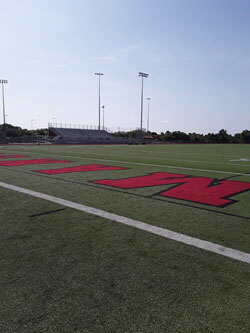 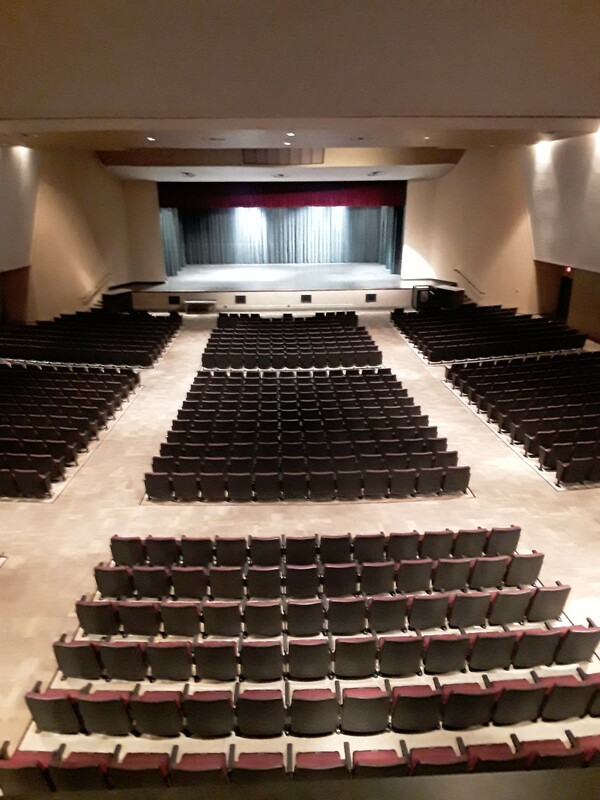 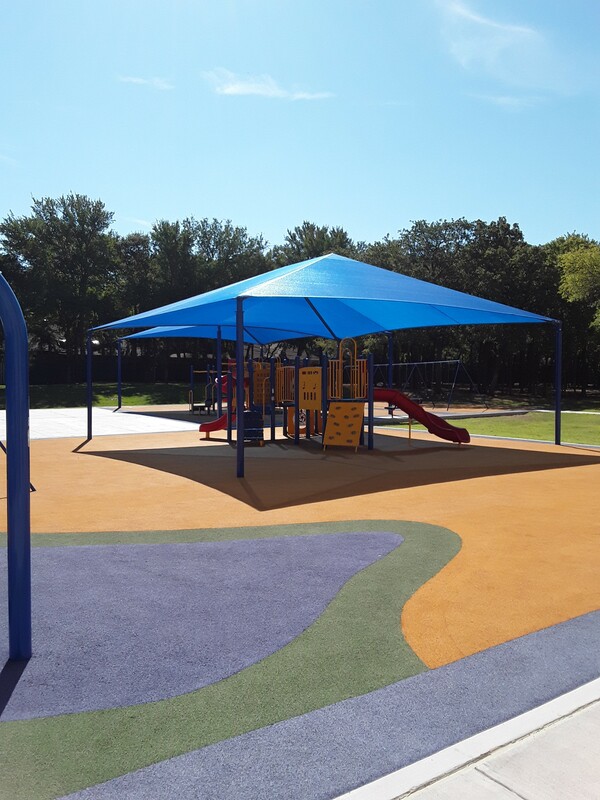 Mansfield ISD is proud to partner with our community and offer state of the art facilities for use by educational, recreational, civic and social organizations and groups. 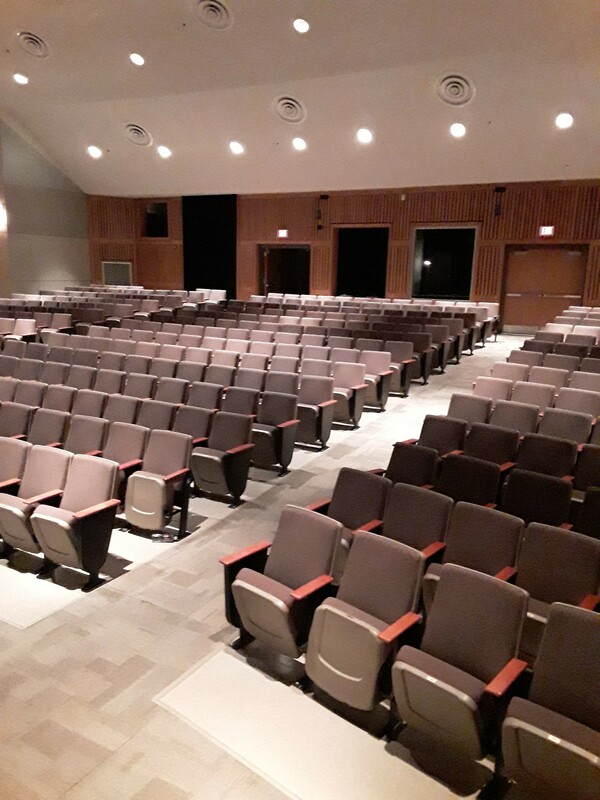 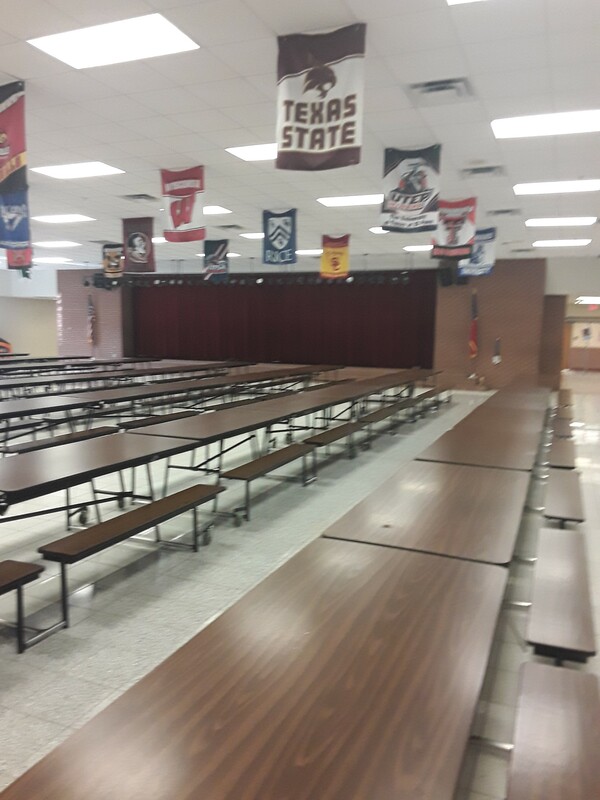 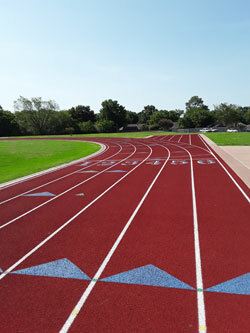 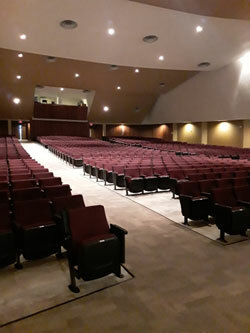 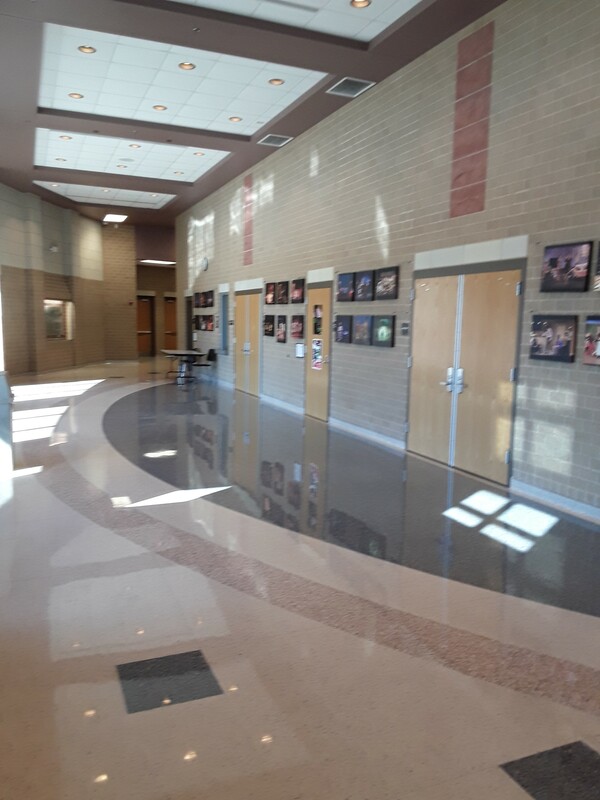 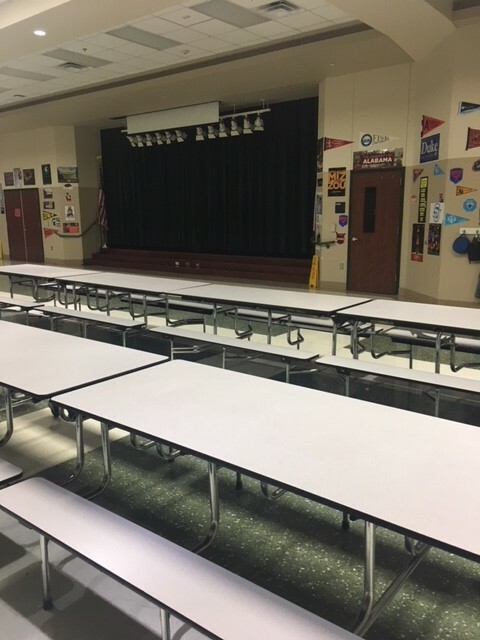 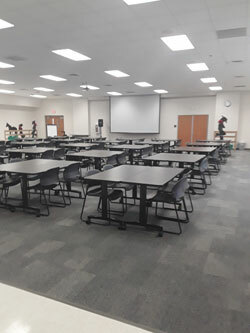 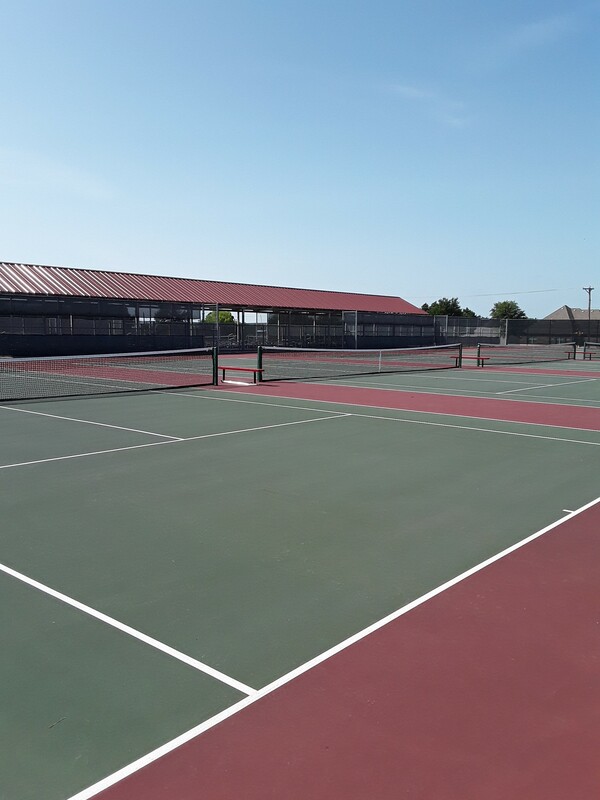 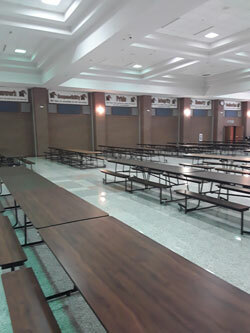 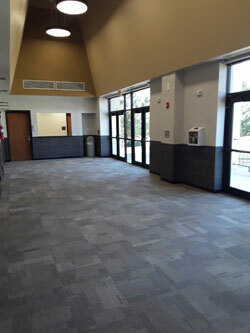 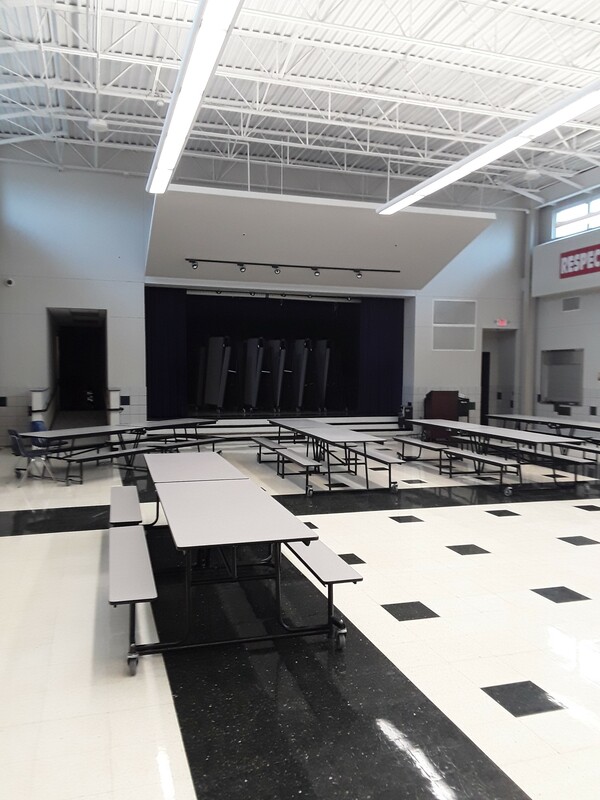 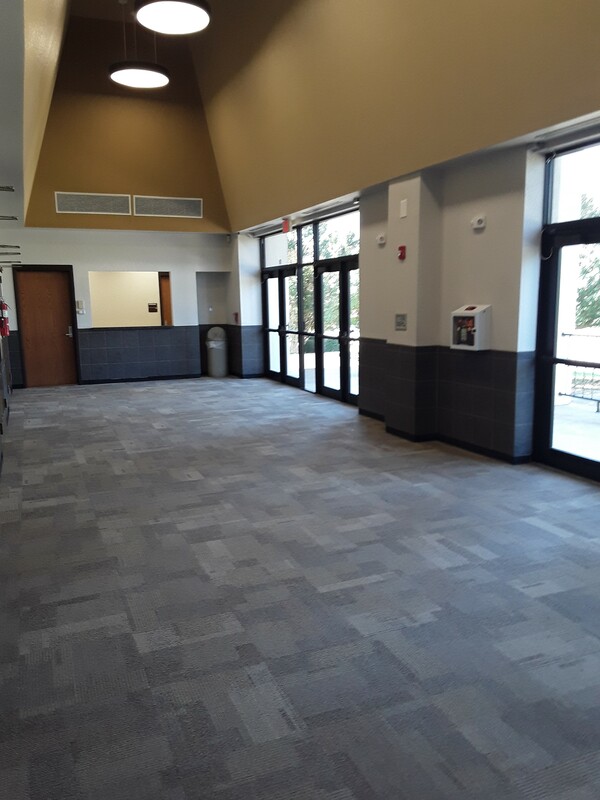 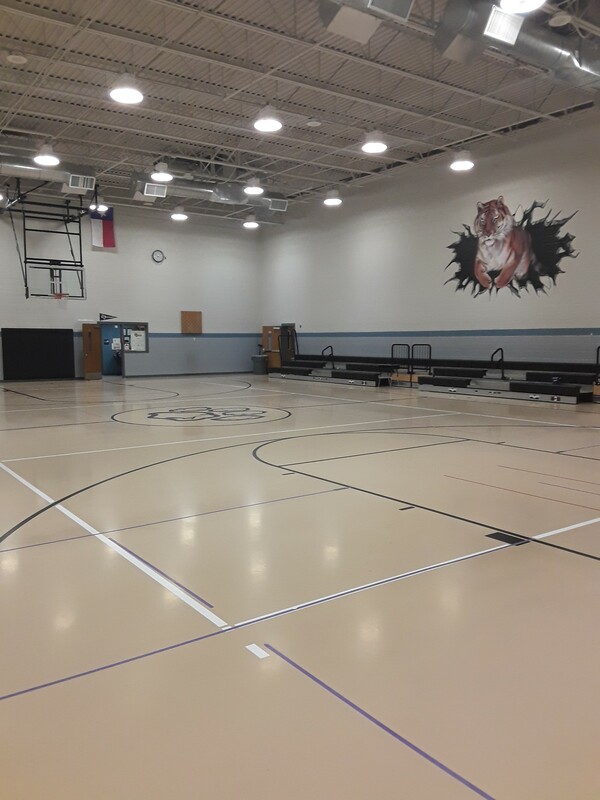 The district provides a wide range of facilities available for public use - school cafeterias, gyms, fields, tennis courts, meeting rooms, the R.L. Anderson stadium and even parking lots. 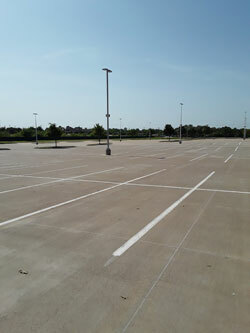 To schedule a rental, view our list below for more information about each rental type. 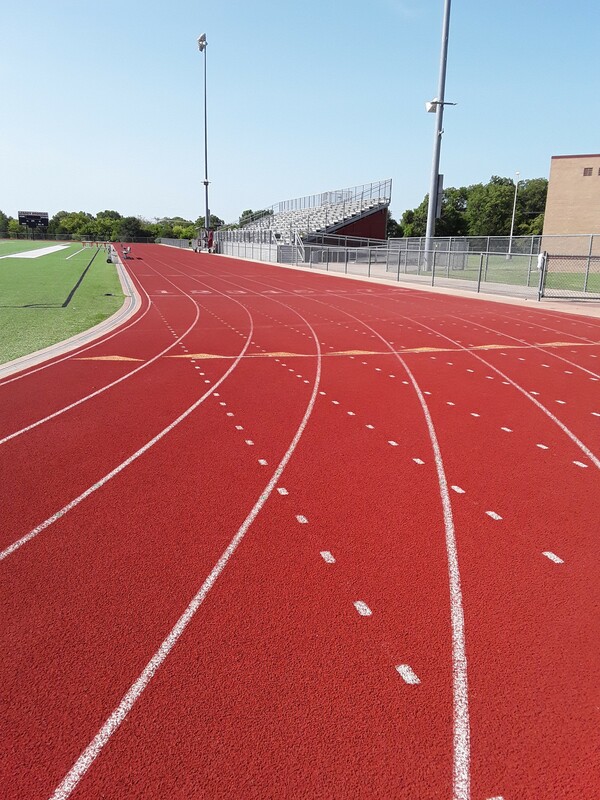 Once you have chosen the facility that meets your needs, you can submit your request online by filling out the MISD Rental Request Form. 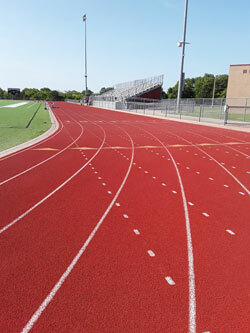 All facility rentals are a three hour minimum. 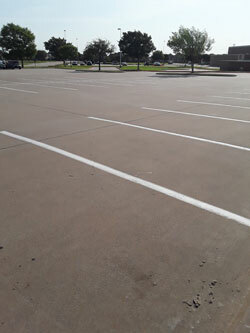 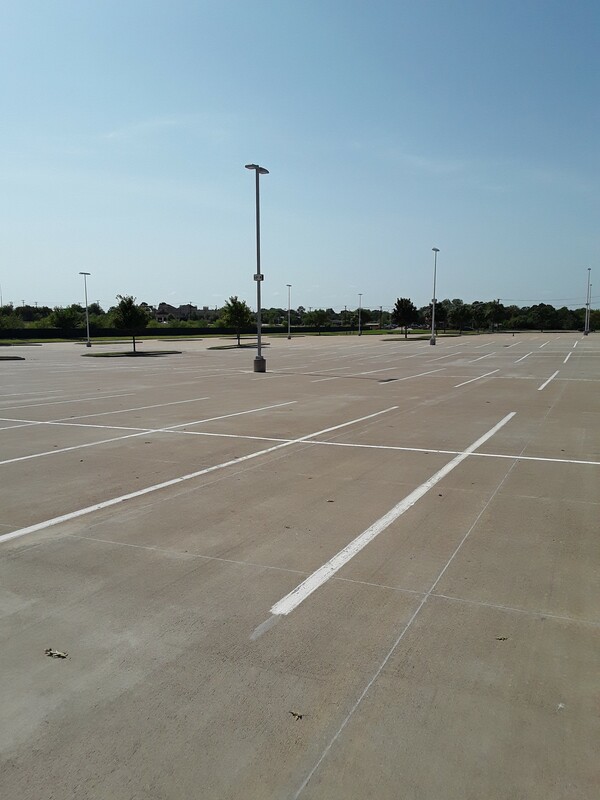 Download the most recent MISD Rental Rates. 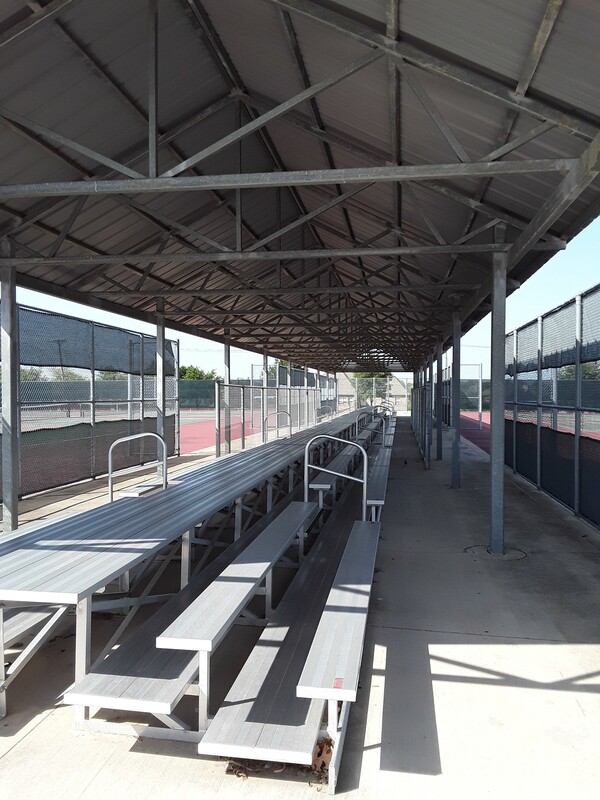 Insurance is required for all non-district related activities as determined by the district. An original certificate of insurance listing the certificate holder as the District and an additional insured must be submitted prior to the use of the facility. For full details on Insurance Requirements, please see Board Policy GKD(Exhibit). 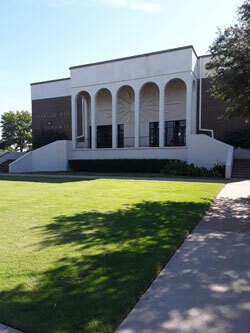 Nonprofit organizations ("Title 36 Corporations") and university programs may schedule the use of MISD facilities at cost. Costs include HVAC and custodial as well as other costs associated with the event and location site. 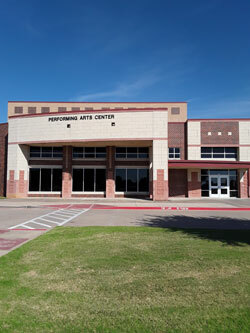 Submit your request online by filling out the MISD Rental Request Form. 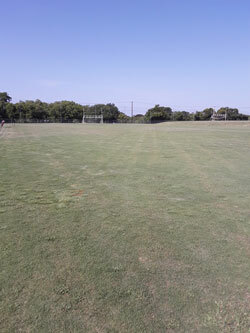 After your request is reviewed, you will be contacted with further information to finalize your rental. 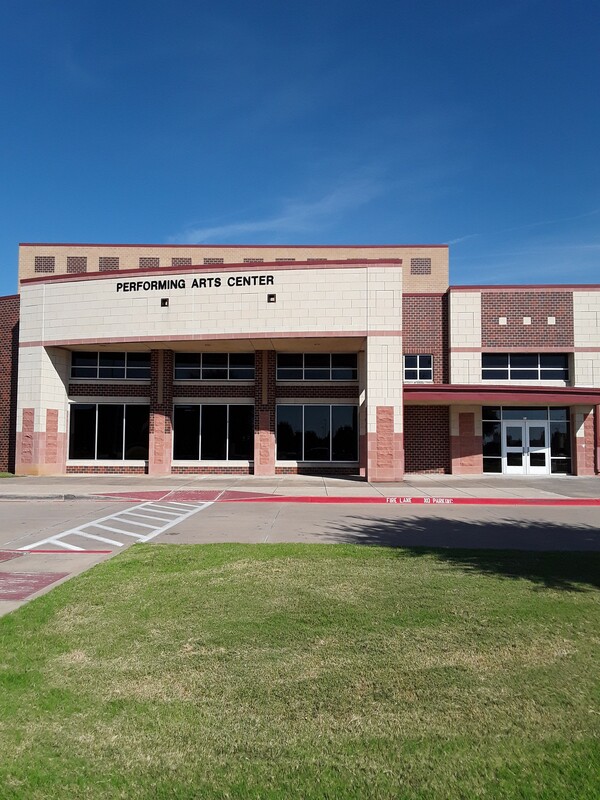 If you have any additional questions, please contact Kelly Hall at KellyHall@misdmail.org or Scott Shafer at ScottShafer@misdmail.org or by phone at 817-299-4343.